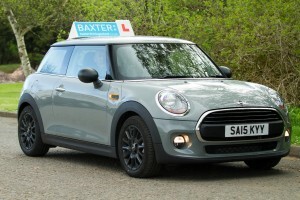 Baxter Driving School offers professional, structured training that will prepare learner drivers for all driving conditions. 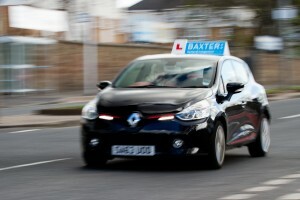 Our aim is to make you a confident, informed, safe driver. 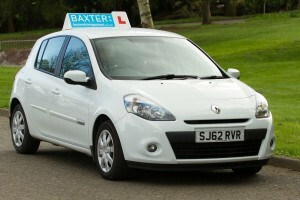 Explore our website to find out more.